A FOCUS on regional health, justice and natural disaster resilience will be at the forefront of the Queensland Government's agenda for the next six months. Some of the major objectives include purchasing 27 State Emergency Service flood boats, establishing three new youth boot camps in Rockhampton, Townsville and the Fraser Coast and appointing a new health ombudsman to address the embattled complaints process. The new health ombudsman was announced earlier this year after the continuing controversy and failure surrounding existing agencies, including the Queensland Board of the Medical Board of Australia and Health Quality and Complaints Commission, to efficiently investigate serious allegations. The call for tenders to roll out youth boot camps in Rockhampton, Townsville and the Fraser Coast went out earlier this year. The successful tenders are expected to be announced soon. The Queensland Government will also focus on rolling out rural telehealth trials at six sites across remote Queensland. The Education Department will also reveal the additional independent public schools to start in 2014. The thin blue line will also receive a boost with the recruitment of 130 additional officers. 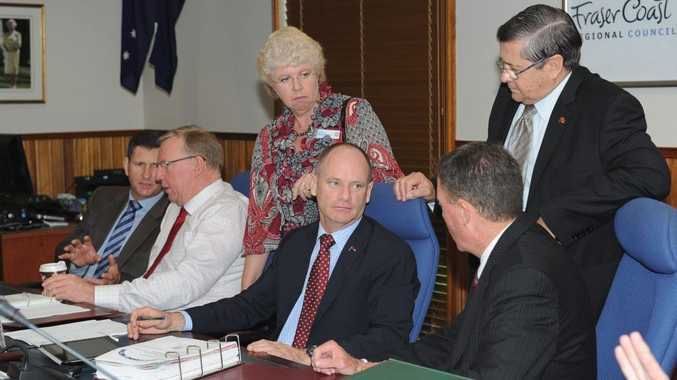 Premier Campbell Newman said red and green tape would also continue to be slashed. "At its core, my government believes very strongly in streamlining government processes and improving accountability in government," he said.